At Curran Dental we are passionate about digital dentistry. In a world that is constantly evolving, it has never been more important for dental practitioners to develop and embrace technological change and innovation to keep pace with the industry and offer patients cutting-edge treatment and care. It is because of this that we’re delighted to offer our customers the state-of-the-art appliances needed to perform at the very highest of professional standards. We provide many digital dentistry solutions to optimise patient safety, dentist performance, and accurate diagnosis and treatment. 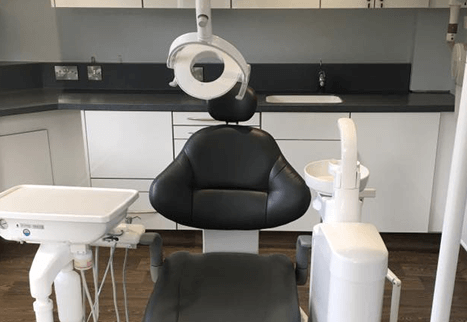 Supplying your dental practice with technology from reputable manufacturers including Aceton, Planmeca, and Belmont, we can help ensure the safety and comfort of your patients. Procuring these levels of safety and detail is paramount to staying ahead in the dental industry, which is where our digital dentistry solutions can help. 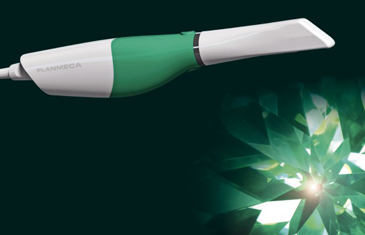 Superior 2D and 3D dental imaging technology. Ensure patient and dentist safety with advanced x-ray equipment. Take your dental practice to the next level. Upgrade your technology to become a forerunner in the dental community. Deliver unparalleled detail when communicating treatments and diagnoses. Our dental practice design services are second-to-none, so of course the digital dentistry technology we provide must be too. 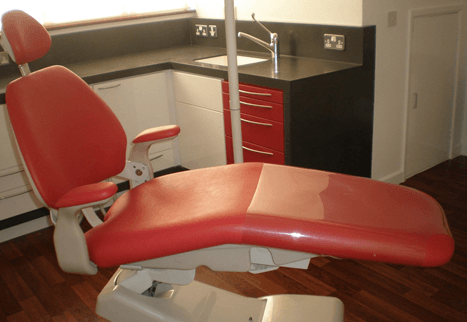 We supply dental practices with advanced, specialist, and enhanced dental technology to ensure the safety and accuracy of treatments for your patients. A state-of-the-art dental practice will ensure your business continues to evolve and grow with modern dentistry. We understand that delivering exceptional dental care is your first priority when considering where to invest in new technologies, which is why we provide products and solutions that we genuinely believe will make a difference to your business. 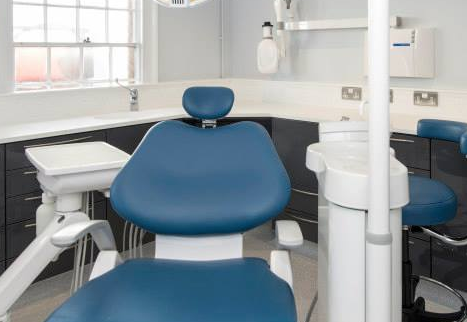 As well as designing, building, and fitting your new dental practice, the state-of-the-art technology that we supply will ensure that your practice functions as professionally as the environment feels to your patients. Take your dental practice into the future with modern digital dentistry technology available from Curran Dental.